For deleting conversation on skype,you will have to follow the following steps. 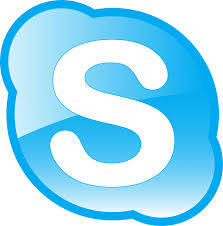 Now search for skype application over there and clear the cache and the data stored. In this way,the skype conversation will be deleted from your android phone.This is how you can delete skype conversation in android phone. On the menu bar,Select Tools and then click on Options. Now Delete dialogue box will be appear.Click on Delete dialogue box in order to delete skype conversation in android.